Life is Strange: Before The Storm has been out for almost two weeks now. 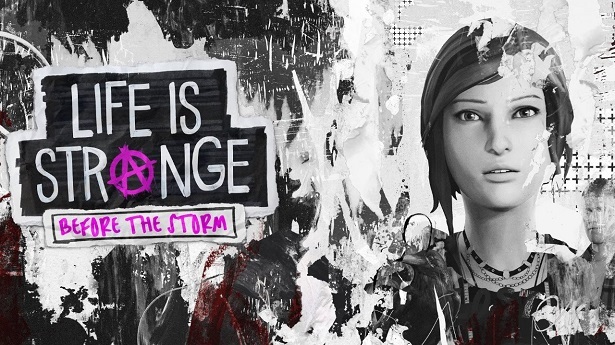 Since the first episode of Life is Strange is free on Xbox One, I had played that in order to get a sense of what the game was about before getting Before The Storm as well as watching We Just Love Games stream it in their weekly stream on Fridays on Twitch. You an check them out on Twitter and on Twitch. So between these two things, I decided to get the Life is Strange: Before The Storm deluxe edition. This includes Episodes 1-3, a mixtape, and a couple of other things like outfits. 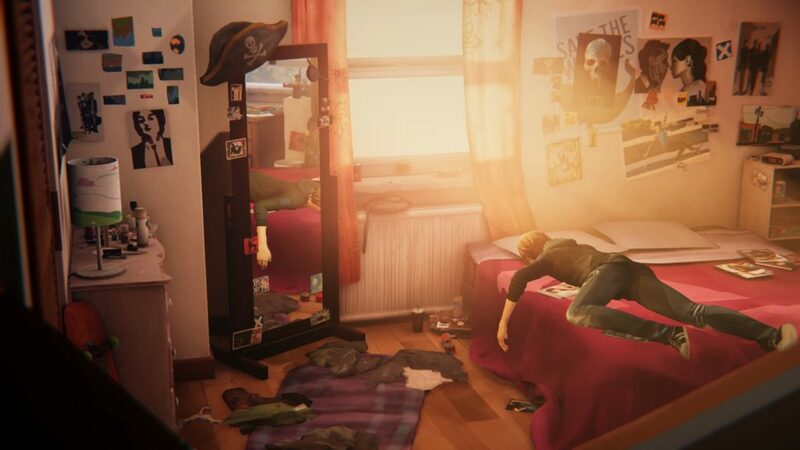 Since only having experienced the first Life is Strange, the overall story is that Max moves back to Arcadia Bay and figures out that she is able to rewind time and she is able to save her friend Chloe, who Max didn’t know it was Chloe at the time, from getting killed by Nathan Prescott and together, Max and Chloe try to figure out what had happen to Chloe’s friend Rachel Amber who Chloe became friends with after Max had moved to Seattle. Life is Strange is a game that is based on the choices you make much like Heavy Rain and Beyond Two Souls type of games. 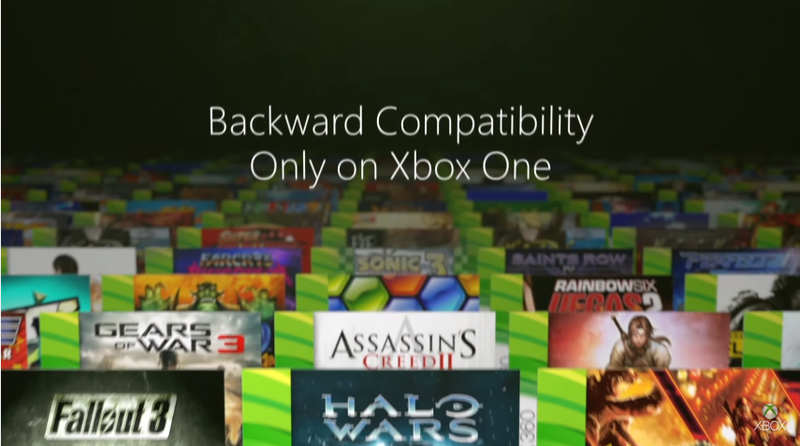 You do get to control the player and be able to rewind time and interact with different items. 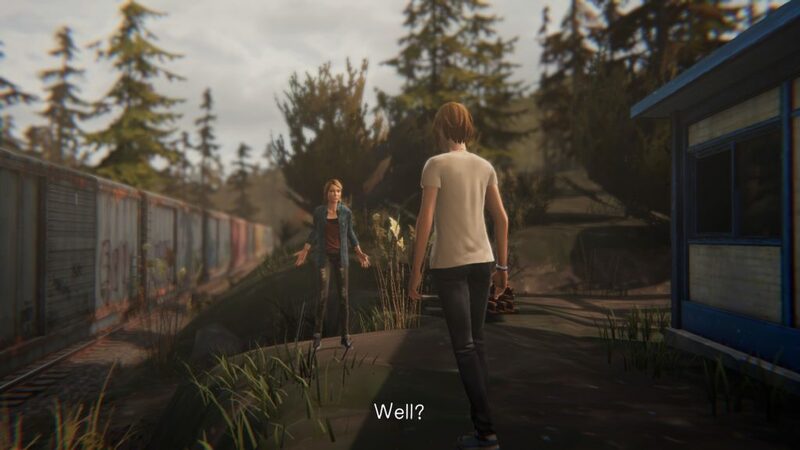 Life is Strange: Before the Storm is the prequel of Life is Strange. It is after the death of Chloe’s father and Max had just moved to Seattle. The game starts with Chloe sneaking out at night to go to the Firefly concert in the old Mill. Here you learn you can graffiti things. Here we are introduced to Chloe’s power, Conversational Challenges. This is basically when Chloe insults the other person till they back off and feel belittled. In a way it totally fits with Chloe’s “I don’t give two F’s” attitude. It is at this Mill that Chloe is saved from two goons by Rachel Ambers. They spend the rest of the concert together. The next morning Chloe and her mom talk about how Chloe needs to straighten up and how she should be nicer to mom’s new boyfriend. 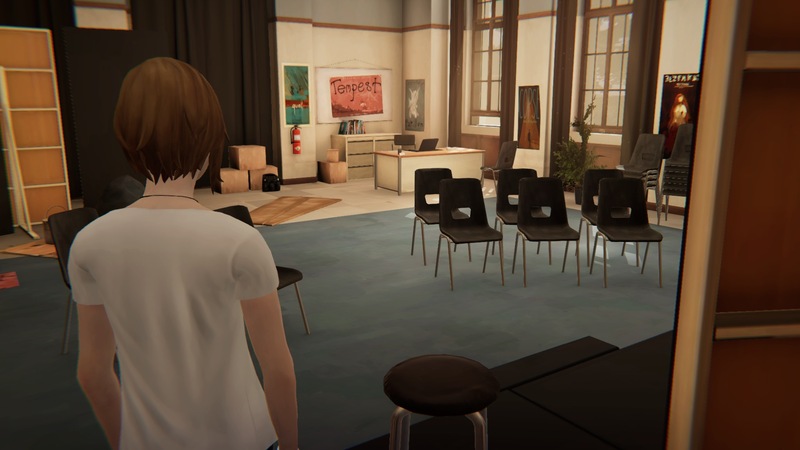 Once we get to the school, we can interact with some of the different students and teachers around the courtyard, some of who we see in Life is Strange. Only when it’s time to actually get to class, Rachel kidnaps Chloe to the drama department only to have Chloe and Rachel ditch school for the day. Chloe and Rachel take the train to the park where they appear to be having a good time till we see something that makes Rachel upset and angry. Then this is when Chloe and Rachel get into a fight. Here you can define the relationship. After the fight, Chloe gets angry herself and smashes things. Some times has passed, and Chloe goes and finds Rachel who is back at the park and they apologize to each other. Its here where the story ends when Rachel sets fire to a picture and throws it into a garbage can and kicks it over and it starts a forest fire of sorts. Overall: The story is pretty good so far and seems to kind of set up the first Life is Strange game. The graphics seem to be awesome as well. I do have to say that I enjoy Chloe’s “I don’t give two F’s” attitude better than Max’s quiet attitude, though its good, it could had been better. Now with Rachel, her character is okay. I am on the fence about her. I do like how we can sit there and insult people in these Conversational Challenges. I find that they did a good job in creating something that would fit with Chloe’s personality. 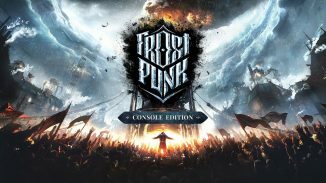 If anything else, I would say that I do enjoy the music the most out of this game. I find that having a good soundtrack can really help with the game. So basically this soundtrack is amazing! I do like after completing the episode, I could go back and do each section of the episode to get collectables. This is extremely helpful if there was a collectable that I had missed the first time around and don’t want to go through the whole episode again, especially if the collectable is at the end, just to get that collectable. 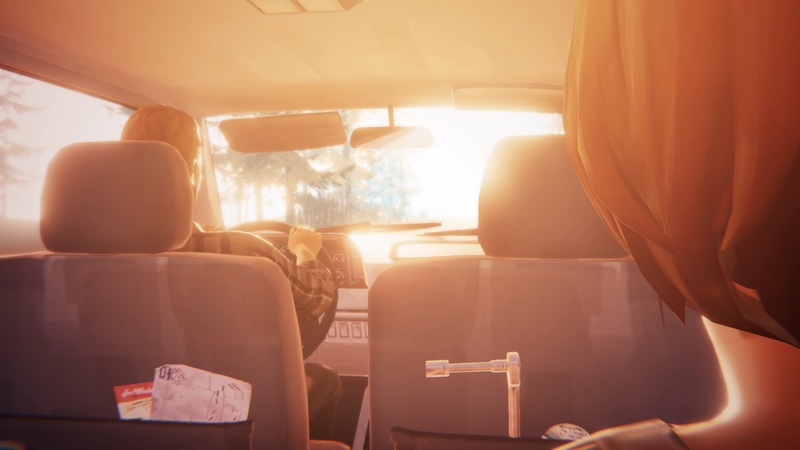 I would give Life is Strange: Before the Storm Episode One: Awake a 9/10. You can buy Life is Strange: Before the Storm on Xbox One here. Hi, I'm Bri! I'm from the U.S. I'm a nerd of books, music, movies, tv shows, and video games. Been playing video games for 20+ years now. I am also a Xbox Ambassador. 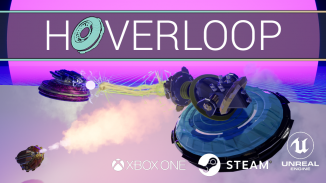 Find me on PS4 & Xbox One at WeepySaucer9404.